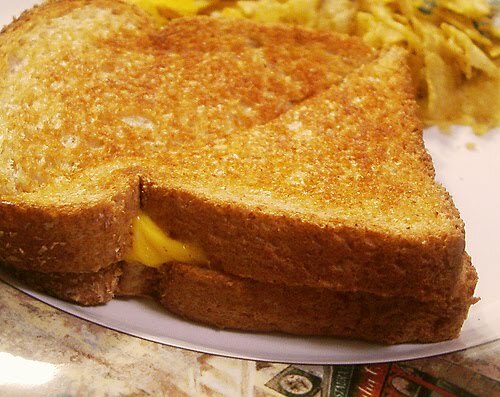 Don’t forget that April is National Grilled Cheese month. I remember learning this last year, and the rumor was that Kraft came up with the idea. Surprise. But the grilled cheese sandwich is such a simple yet tasty concoction that it surely deserves its own month. Here’s my post on this from last year, complete with a chart of cheese consumption by country. Might I make a suggestion: put some pickles in the sandwich. Yum.